Donate electronically today, use the button below and you can make your donation quick and easy! BACKGROUND CHECKS ARE REQUIRED FOR ALL COACHES, ASSISTANT COACHES, TEAM MANAGERS, BOARD MEMBERS OR ANY OTHER VOLUNTEER WORKING WITH OUR PLAYERS. THIS IS IN AN EFFORT TO KEEP ALL OF OUR CHILDREN SAFE. KIDSAFE PASSES ARE REQUIRED TO BE WORN BY ALL VOLUNTEERS EACH TIME THEY ARE WORKING WITH OUR PLAYERS. READ OUR SAFE SPORT CERTIFICATION FOR OUR VOLUNTEERS. 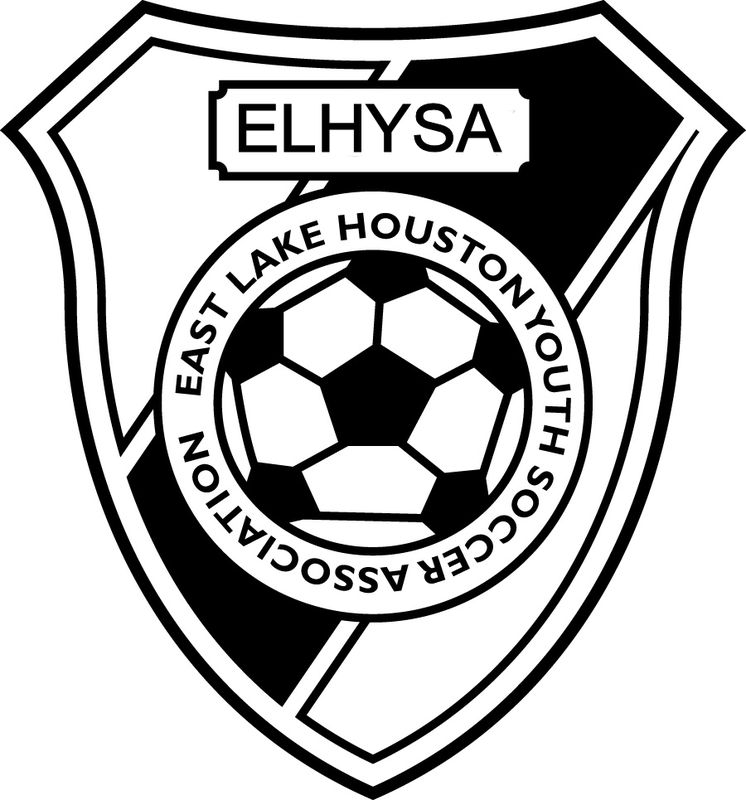 The only club serving Crosby/ Huffman/ Highlands and surrounding areas who is affiliated with; East Lake Houston Youth Soccer Association, Bay Area Youth Soccer Association, South Texas Youth Soccer Association and the Crosby- Huffman Chamber of Commerce. Houston Dynamo Youth Partner!